SCUL - Mission: Operation SCUL Day: Can You Dig It? 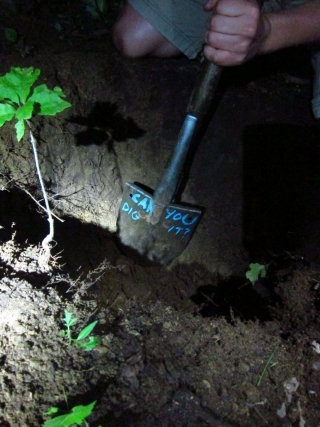 SCUL Day: Can You Dig It? stopped in amusement at our glorious ships. the real fun begins. We bumped into ZyGoat with some tasty treats! while we waited to regroup. difficulties. We reached the mountain! reached the other side of the universe, which we felt was far enough. flight of the night, the sky grew pink and our eye lids grew heavy. and cute. We called it a morning, and flew home.